Рудич Ф.М. Політологія: Підручник. – 3-тє вид., перероб., доп. – К.: Либідь, 2009. – 480 с. In the textbook, the theory and development of a political science from an antiquity to the present, the main concepts of applied political science is examined, the process of political systems’ transformation in the CIS countries, Baltic, Central and the Eastern Europe states, and also geopolitical problems in the modern world are clarified. In the textbook, scientific elaborations of I.F. 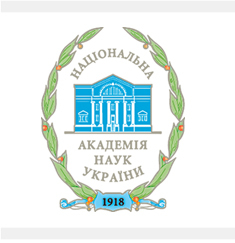 Kuras Institute of Political and Ethnic Studies of the National Academy of Sciences of Ukraine, where the author works, are used widely. This textbook is intended for students, post-graduate students and teachers of higher educational institutions, all who is interested in political science problems.